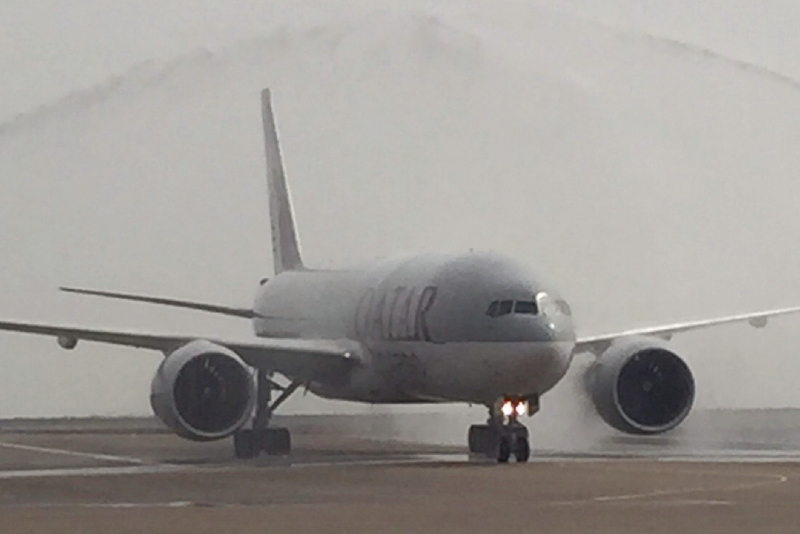 Qatar Airways Cargo has launched dedicated freighter services to Macau, the carrier’s fourth freighter destination in Greater China. Alongside the launch of the new twice-weekly services to Macau, the carrier has also introduced transpacific freighter services, providing direct flights over the Pacific from Macau to North America. Electronics, garments and e-commerce goods are the major commodities exported out of Macau, while imports into Macau consists primarily of consumer goods. Macau becomes Qatar Airways Cargo’s fourth freighter destination in greater China after Guangzhou, Hong Kong and Shanghai. The cargo carrier also transports belly-hold cargo on passenger flights to seven destinations in Greater China. In North America, the carrier has an extensive network of nine freighter destinations and 11 belly-hold cargo destinations. The carrier’s Boeing 777 freighter operates twice a week from Doha to Macau. From Macau, it departs across the Pacific to Los Angeles and Mexico City. On the return leg, the freighter flies over the Atlantic to Liege before arriving at the carrier’s hub in Doha. One hundred tonnes of cargo capacity is offered on each flight leg. Thanks to ongoing fleet expansion, a growing global network and cargo revenue and tonnages rising each year, Qatar Airways Cargo is now the second largest cargo carrier in the world. See latest HD Video Interviews, Podcasts and other news regarding: Qatar Airways, Cargo, Freight, Macau.